Cultivating the consistent service of a premier chain with the custom feel of an independent, Classic Hotels & Resorts properties bring the coziness and familiarity of home, enhanced by unique amenities in iconic destinations. 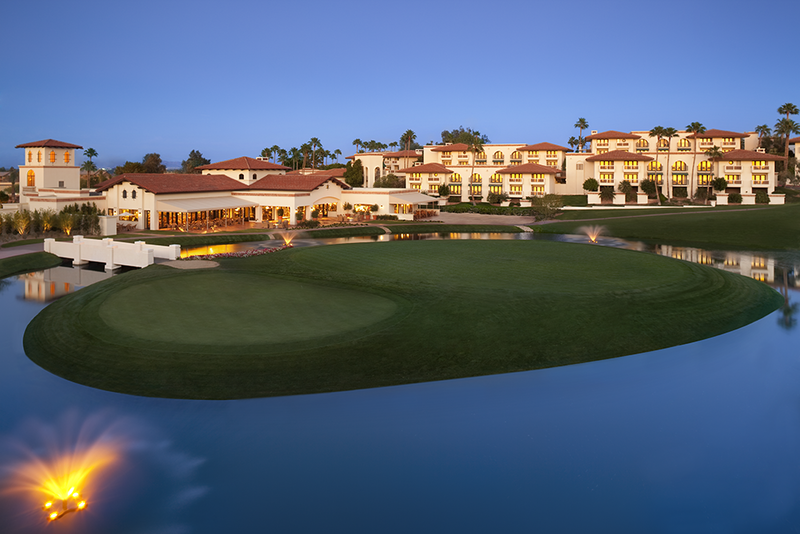 From the impressive Arizona Grand Resort & Spa, the only AAA four-diamond, all-suite resort in the state, to the historic La Playa Carmel, the collection caters to a wide range of guest tastes. 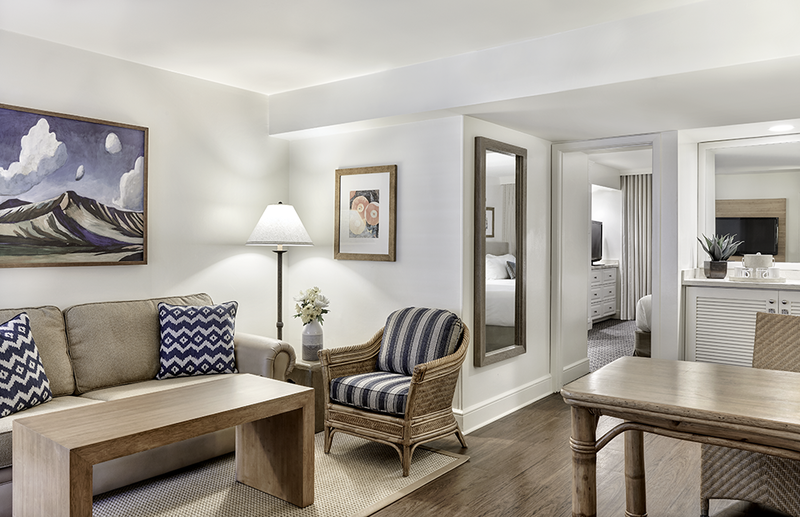 "Because we are all-in for our guests and hotel communities, we wanted a partner that was all-in on their technology. SHR fits us perfectly." For many hotels, the road to optimizing distribution can be a bumpy one. According to Kevin Duncan, Vice President of Revenue Management, that was definitely the case for Classic Hotels & Resorts. "Three years ago, our hotels had two different CRSs and three different PMSs, plus the needs of our Reservation Sales Office were not being served," Kevin explained. "Moving forward, we knew we would need technology that better-reflected our belief in staff empowerment, which would mean not only consolidation, but adding features and elevating customer service, all while lowering our price point." A tall order, but they were determined to find a solution. Much of Classic's pricing is driven by their RMS, so add-ons are a very big contributor to their ADR. "We look at each hotel market from multiple angles to identify the needs of each guest, and then create unique offerings that will meet or even exceed them. That could be a romance add-on for Hotel Carmel or parking for Laguna Beach House," Kevin said. "This was difficult with our previous systems, but now we feed the RMS data into Windsurfer and advertise right on the booking engine, attracting more guests in the process." It's this lack of frustration that has given the Reservation Sales Office the freedom to really excel. "Not only is our training time shorter now with SHR's CRO feature, but our booking abandonment is running less than 3% on calls," he said. "This is because our people can close on the phone now, saving guests time while reserving our resources, which means a higher ADR." What about staff empowerment? "Because of Windsurfer's intuitiveness, our Group Room Coordinators can now go into the system, and in about ten minutes, create group codes and guest landing pages," Kevin explained. "Our guests love the personalization, the sales managers are freed up, and the Coordinators have more confidence. Win-win-win." Since streamlining their systems and implementing Windsurfer and the CRO, the improvements have been steady and measurable. "Last year, we made an extra $70,000 in add-ons alone through Windsurfer. This year, only halfway through, we've made an extra $81,000 already which not only mean increased revenue, but happier guests as well," Kevin said. "With metrics like that, plus really outstanding support and an all-in technology philosophy, SHR is turning out to be the perfect partner to not only preserve our legacy, but enhance it as we grow."